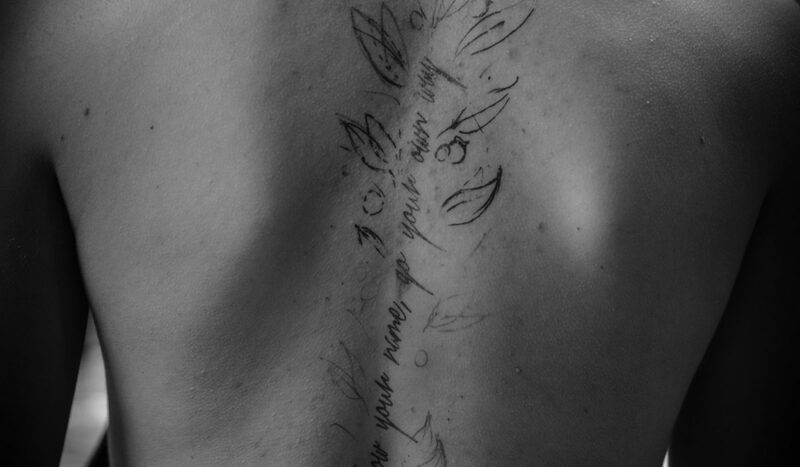 Reinkarnated was re-born on 7th of May 2011. 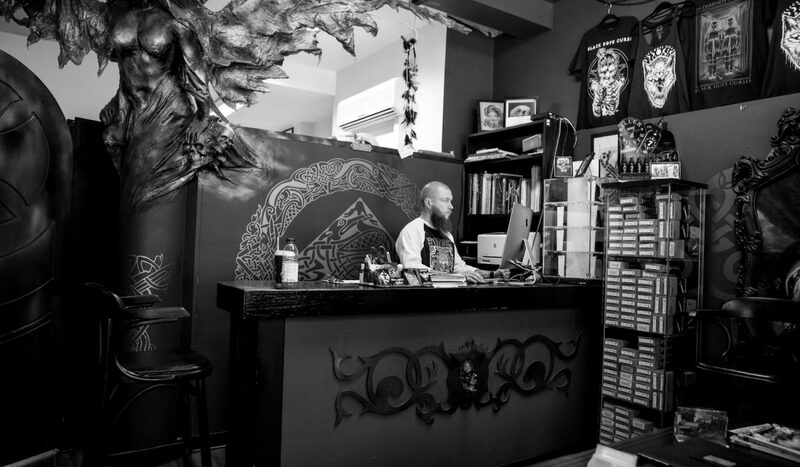 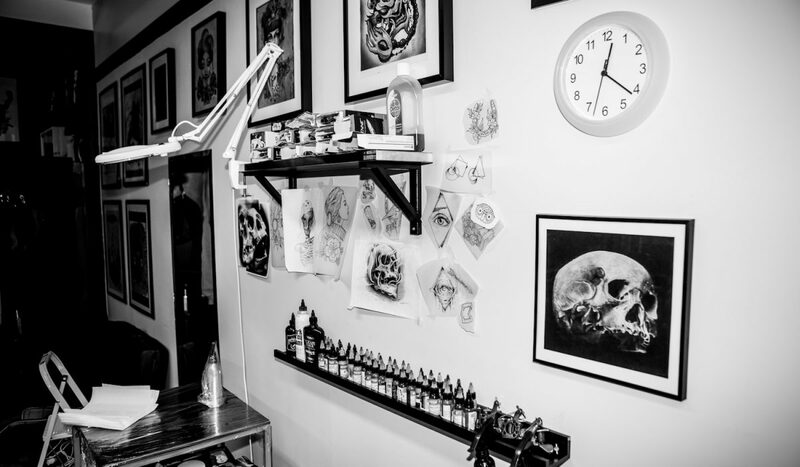 The studio stands on five pillars who have over 45 years of experience in the art of tattooing between them, having tattooed in Europe and America: Bart, Kim, Georgiana, Mark and David. 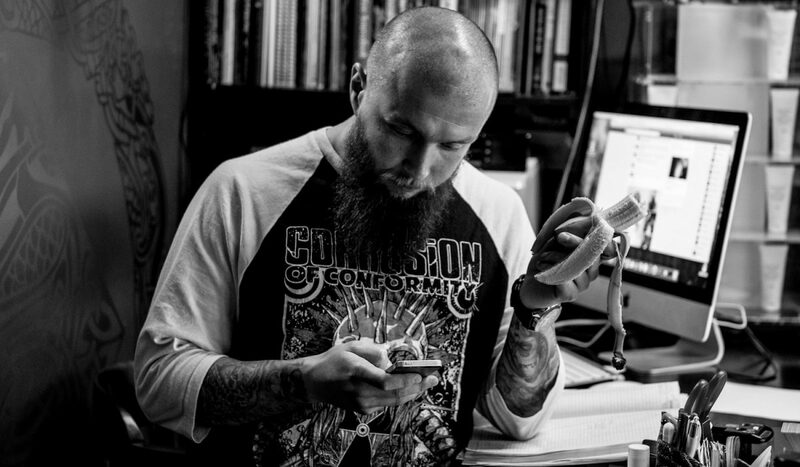 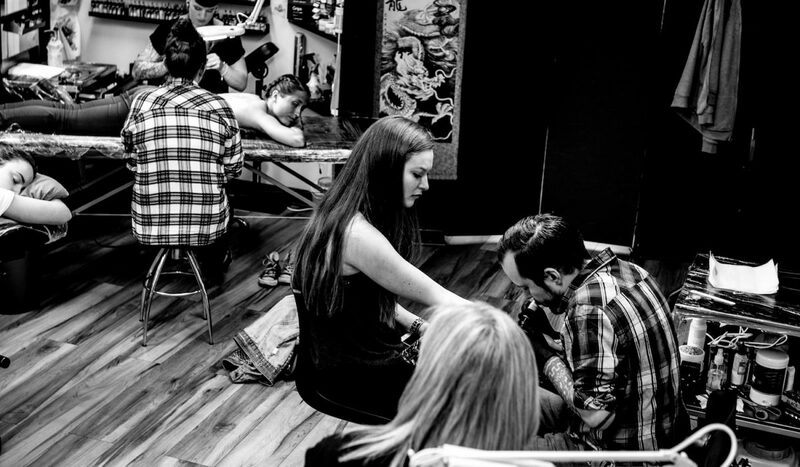 Each one of them has already contributed to the Dublin tattoo scene in a way that has not gone unnoticed. 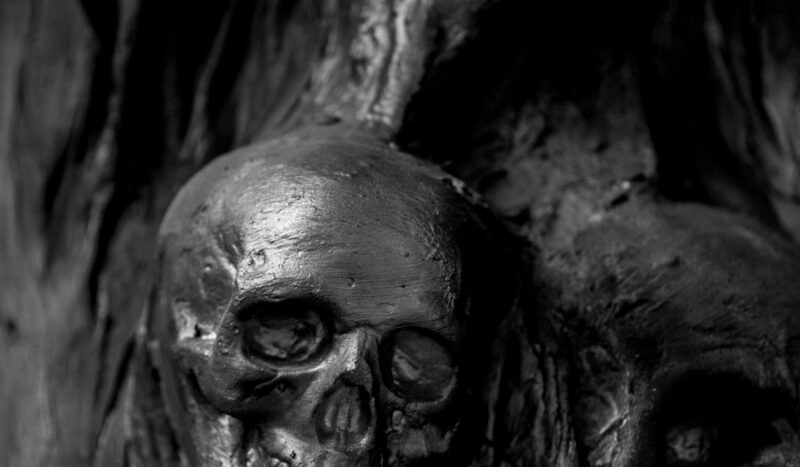 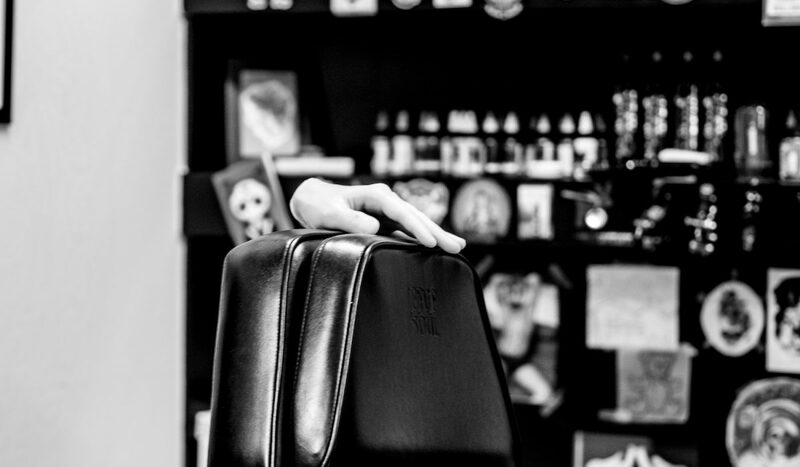 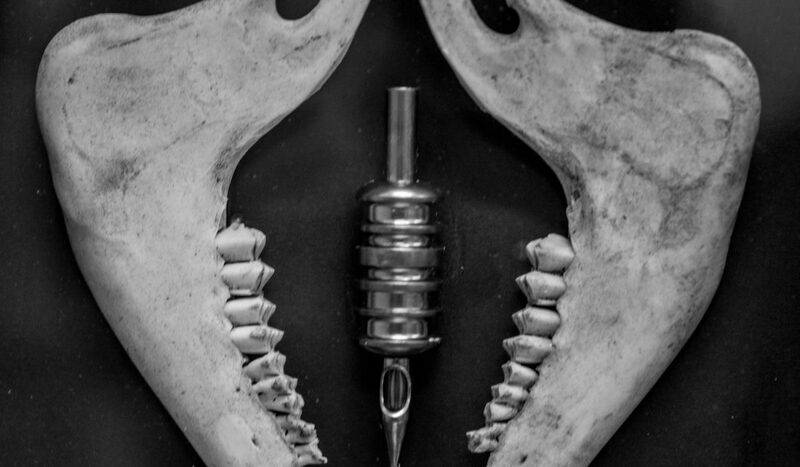 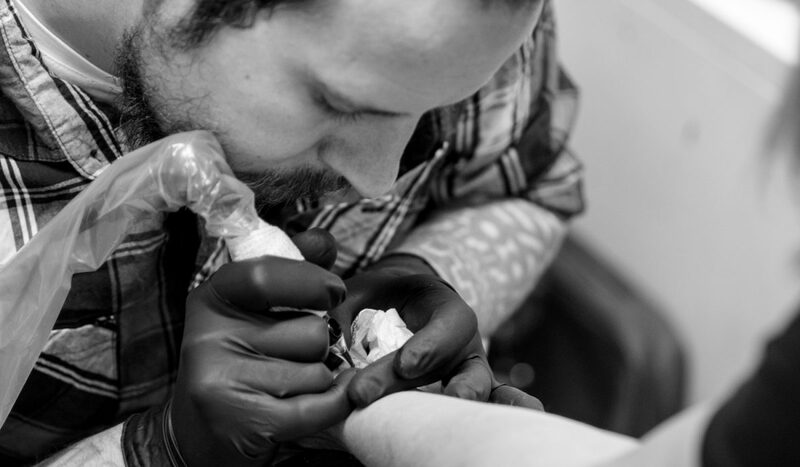 Our mission statement is to be the friendliest, most professional and hygienic tattoo studio you could imagine. 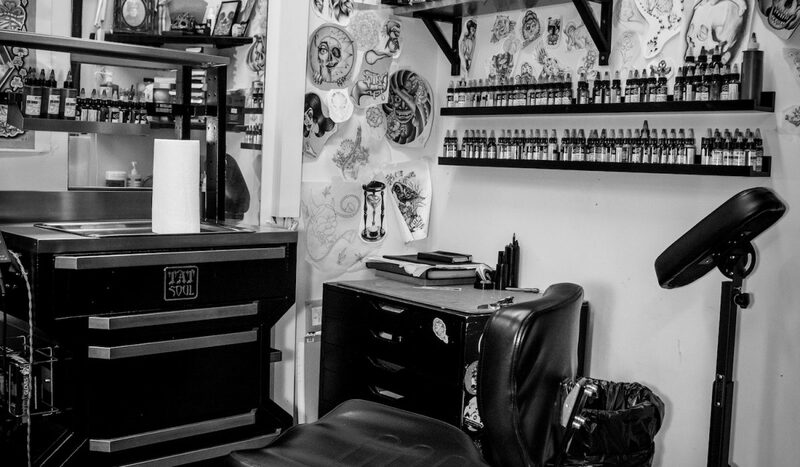 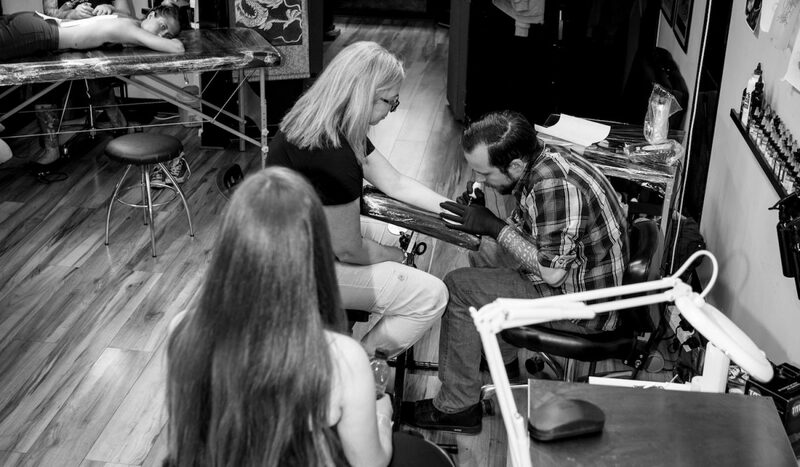 We want you to have the experience of a lifetime so, whether it is your first, or one of many tattoos you can be sure we’ll do everything possible to make you feel at home. 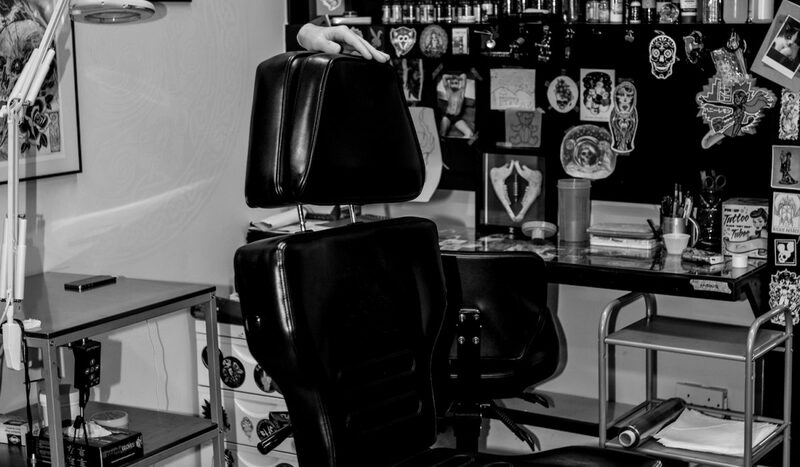 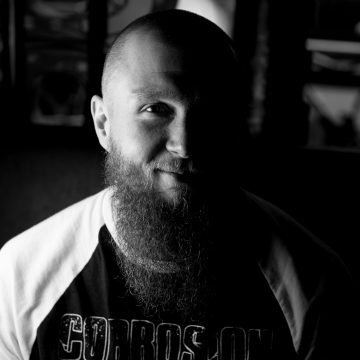 We are a professional team who will listen to your ideas and needs so that we can give the greatest of care and attention to your future tattoo. 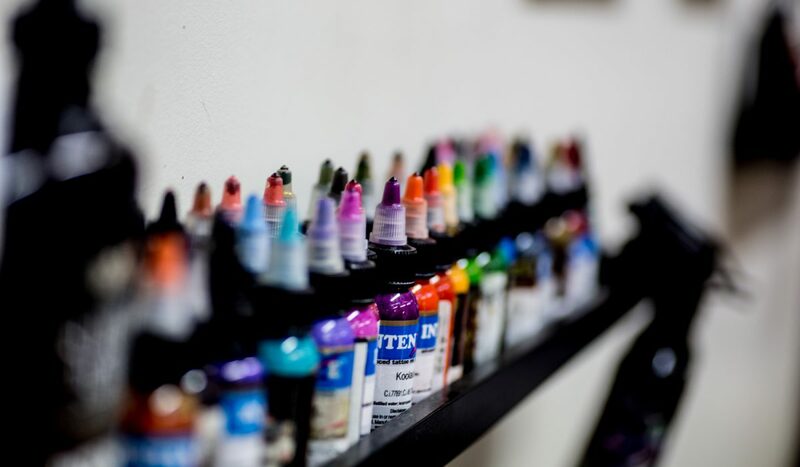 You will be given professional advice throughout the entire process from the initial consultation to the aftercare.